The British Gazette » The End of the World is nigh! Today????? 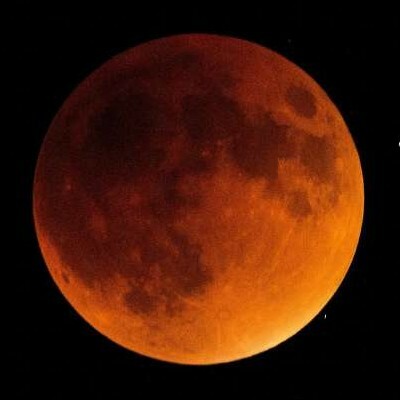 According to internet doom mongers, the rare triple lunar phenomenon (super moon/blood money/blue moon) is going to herald an apocalypse or the Second Coming! This rare event last occurred in 1866 and the world clearly did not come to an end then and is most unlikely to come to an end today! But then if there is one thing the world has a surfeit of it is gullible people! The triple event can only be viewed in part of the planet. Not the UK. Those in the UK not covered by cloud tonight will however have a fine view of Earth’s satellite.